With each year, Christmas brings different styles for both men and women, because every individual wants to dress beautifully and look gorgeous on the Christmas Eve. This festival is represented by parties, so everyone wants to dress in the theme dress that is red and white to feel like Santa or Green for an Elf. 1. 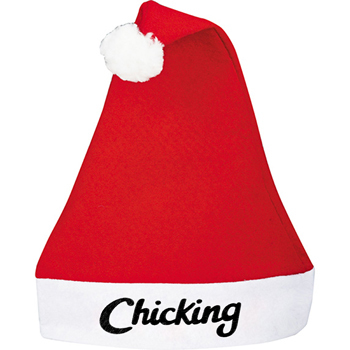 Christmas Hats- No Christmas party is complete without the Signature Santa Hats. On the plus side, If you’re feeling a little Elfy, you can also go for the green one. 2. 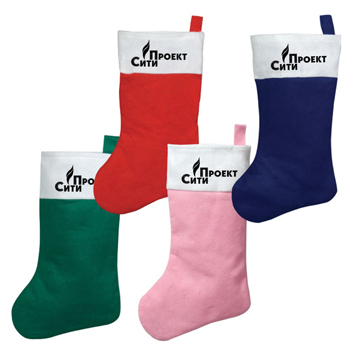 Christmas Stockings- Endow the Christmas stocking with souvenirs, bonus, chocolates, etc to give surprise to your employees this Christmas. Let them celebrate this Eve with their kids because they usually keep the stockings aside their beds for the surprise Santa gifts or hang around the Christmas tree. 3. 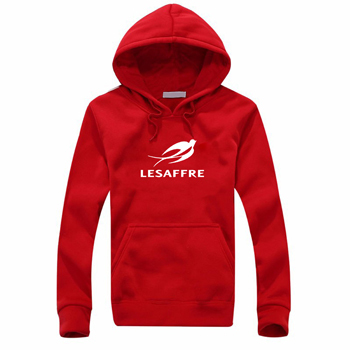 Hoodies- Hoodies are cool winter wears with a cap or hood at the back to protect the user’s head and ears from the chilling cold. As the Christmas falls during the winter, so gifting full sleeves to your employees and customers is a worthy gift. 4. 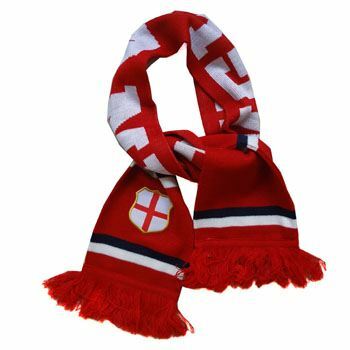 Scarves- Wearing scarf signifies a style statement to its user and especially during the winter it also provides a warm feeling to the person bearing it. So, surprise your employees with a colorful and classy scarf to rejoice their Christmas party. 5. 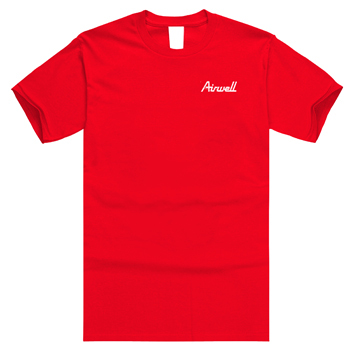 T-Shirts- T-shirts are of the finest apparel among every individual and it enhances the look of the wardrobe. 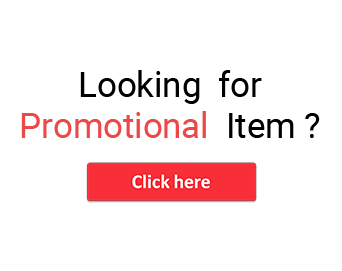 So, gift the best apparel that is a t-shirt to your employees or business associates and let them look stunning and enjoy the Christmas at the fullest.